Paul van Kan is an award winning Australian film maker and photographer, raised in the rugged landscapes of Africa. van Kan’s photography career has seen him commissioned to shoot nationally and internationally for brands such as Queensland Tourism, Colorbond and New York times. 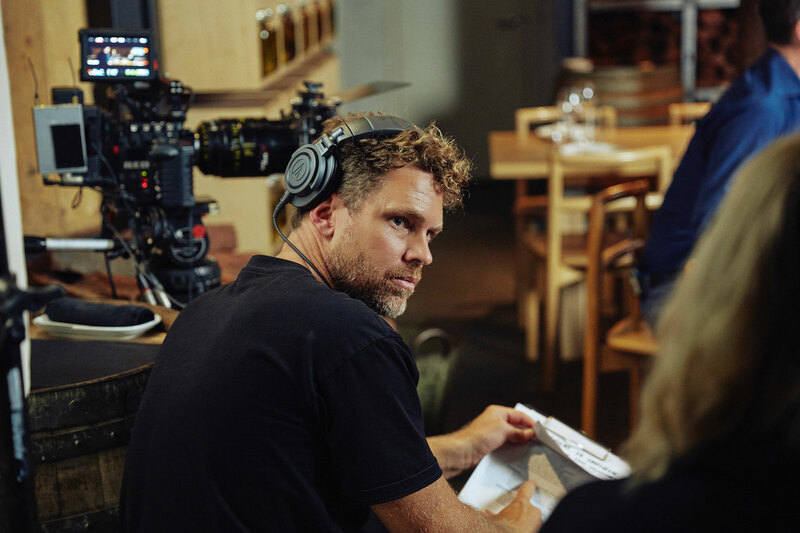 An organic progression into producing motion picture has now cemented his career as a highly regarded Director of Photography, with ongoing clients including ING Bank, Meat & Livestock Australia and Jo Mercer. Van Kan is commercially represented by Incredible Picture Machine. Paul’s passion lays in documentary film making. In particular, the unveiling of themes that raise social awareness, celebrate diversity and tell stories that are buried within lesser explored landscapes. Along this vein, van Kan’s humanitarian work on the Australian drought has been highly recognised. His most recently funded project, a feature length documentary, will portray the hardships of farmers in the rural and drought stricken regions of Australia. Encapsulating his non commercial film making journey, Paul’s self-funded platform “RealFolk Stories” showcases his personal work off the beaten path.